Make dinner easy with this Fried Egg & Bacon Burger with Ball Park® Flame Grilled Patties! 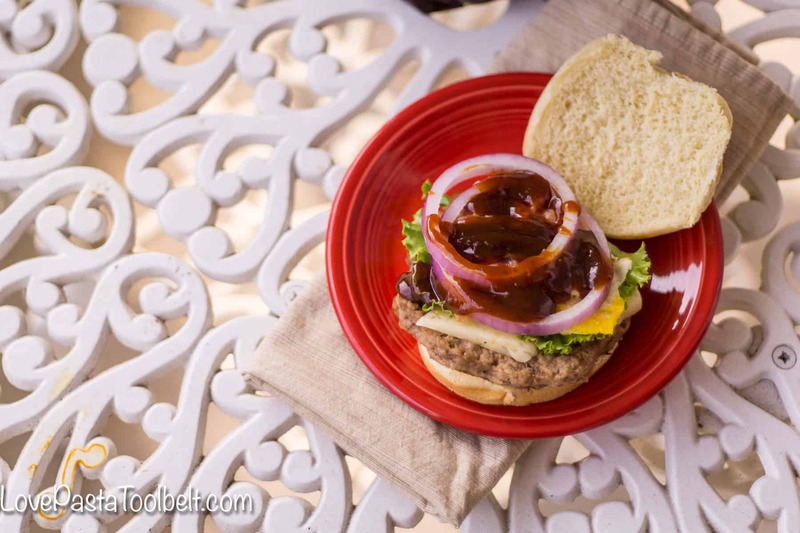 One of our favorite foods to grill out are hamburgers. We have them at least once a week or they’re on the menu at least once a week. My husband is the grill master, and some days he works so hard that he doesn’t feel like coming home and firing up the grill. Or of course the night we really want burgers it rains and we don’t grill in the rain. 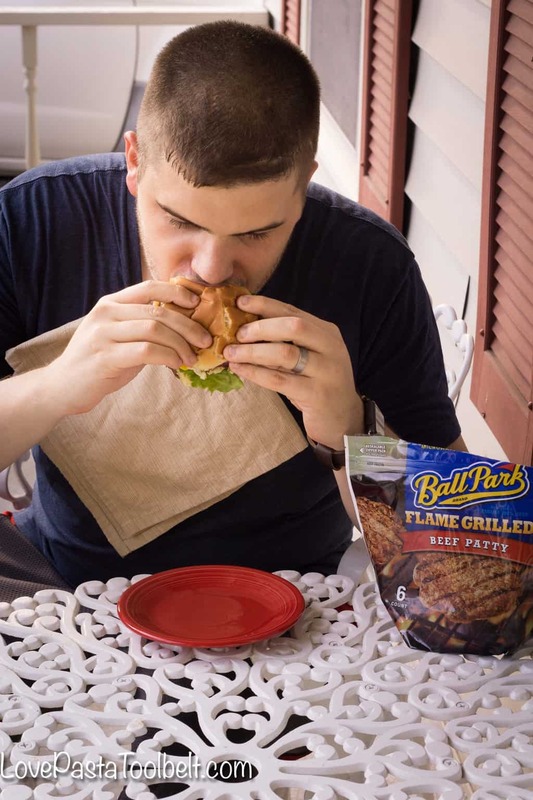 That’s why we were so excited to pick up some of the Ball Park® Flame Grilled Patties. I decided to use the patties to make this Fried Egg & Bacon Burger. 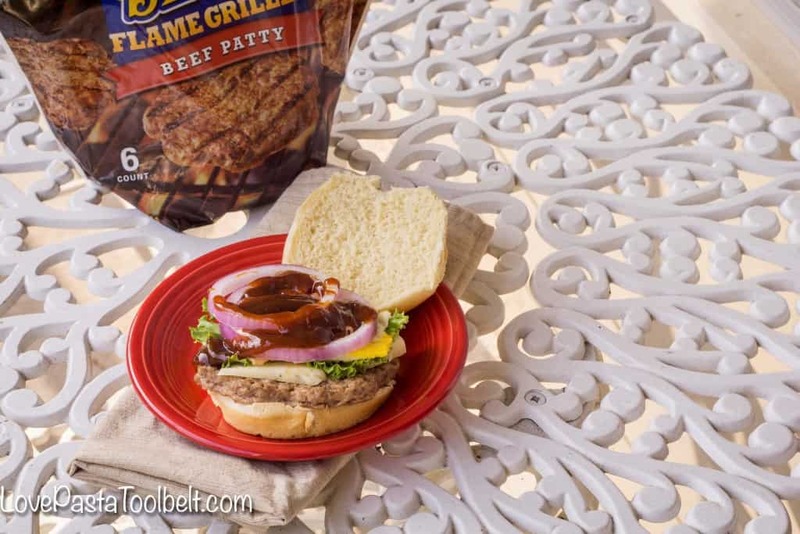 When I heard about the Ball Park® Flame Grilled Patties I immediately headed out to Publix to pick up some of the flame grilled original patties to make my husband some delicious burgers without all the work! 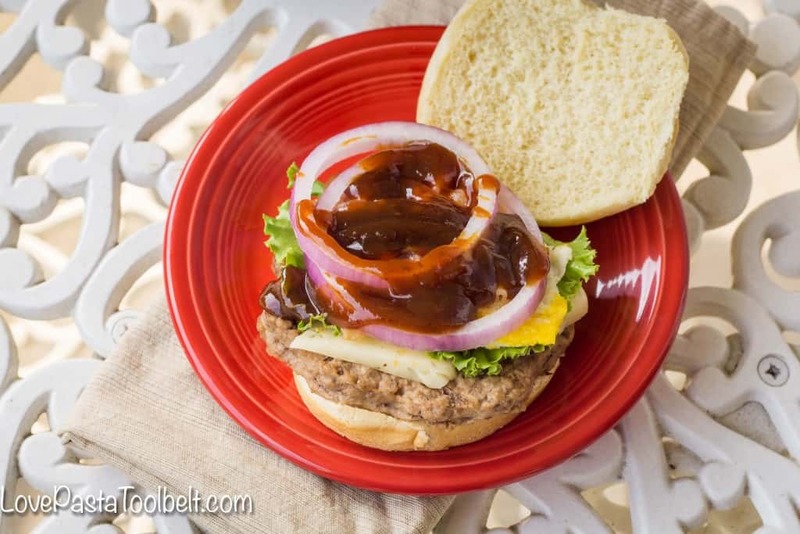 I love shopping at Publix, and especially loved perusing the cheese section to pick up a fun new cheese for this burger! Fried egg is a new thing I’ve been trying out on my burgers. It’s a different concept but I really like it. As I’ve told you guys before, up until a few years ago I ate nothing on my burger. I’m slowly branching out. Tyler on the other hand is up for just about anything on his burger, so it’s always fun to try out new recipes and see what he thinks. One thing he doesn’t like is tomatoes so feel free to add tomatoes if that’s your thing, it just isn’t his! Tyler loved the delicious flame grilled taste that we were able to get from these burgers and all we had to do was pop it in the microwave! 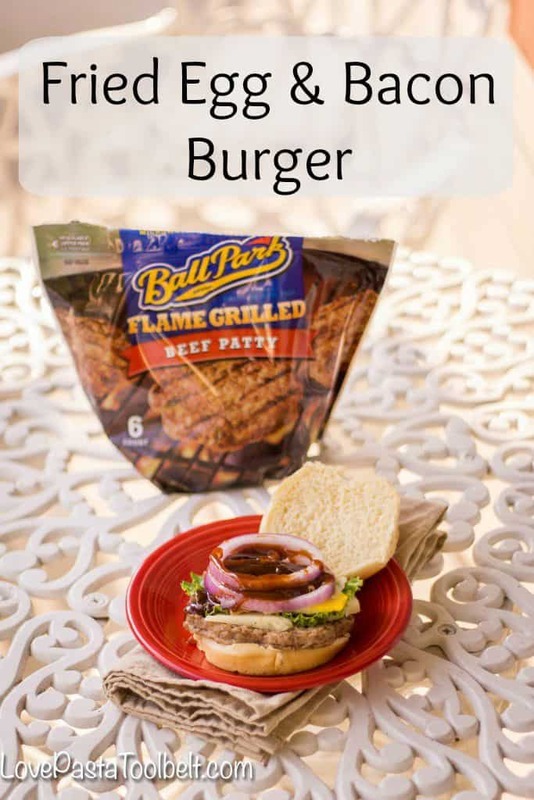 I love what a great option this is for those nights we don’t feel like firing up the grill or for Tyler to have a delicious burger if I’m out of town and he’s fending for himself. 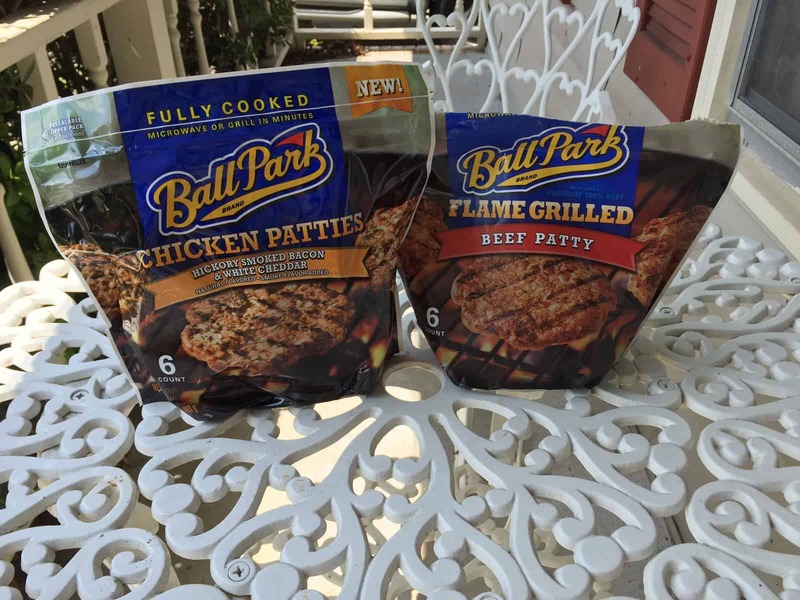 Have you tried out the Ball Park® Flame Grilled Patties? I’d love to hear what you thought and also what’s your favorite burger topping? Also be sure to head over and enter the Hall of Fame Sweepstakes/Giveaway for your chance to win some great prizes! These would be great for taking to work! 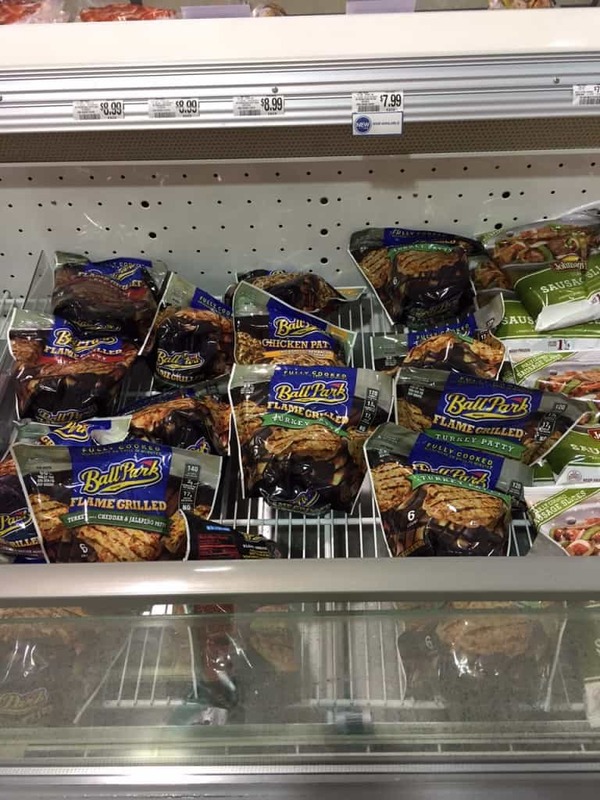 Thanks for sharing — I’ll have to try this soon. I love fried eggs on my burgers! My dad makes an amazing burger with blue cheese and a fried egg, it’s heaven (and a heart attack) on a plate ha! What a great idea for a protein loaded breakfast!